Welcome to the Srinagar, The Lake City. On arrival at Srinagar Airpor, being your tour of ‘Exotic Kashmir’. You will be transferred to Houseboat. proceed on a city tour visiting the Shankracharya temple situated on the highest hill of Srinagar, the famous Mughal Gardens-Chashmashahi, Nishat & Shalimar (Closed on Friday). These gardens were Mughal Emperors concept of Paradise and today these are popular picnic spots. Also visit a handicraft shop where you can purchase local Hand Crafted items-Shawls, Jackets, Bed Covers, Paper Mache, Carpets & much more! In the evening leisurely stroll alongside the Dal Lake exploring the local markets. Overnight stay at the Houseboat. 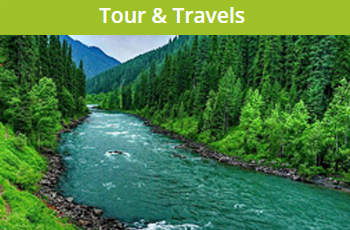 Early morning proceed to Gulmarg driving past willow trees, fast flowing streams and lush green meadows. 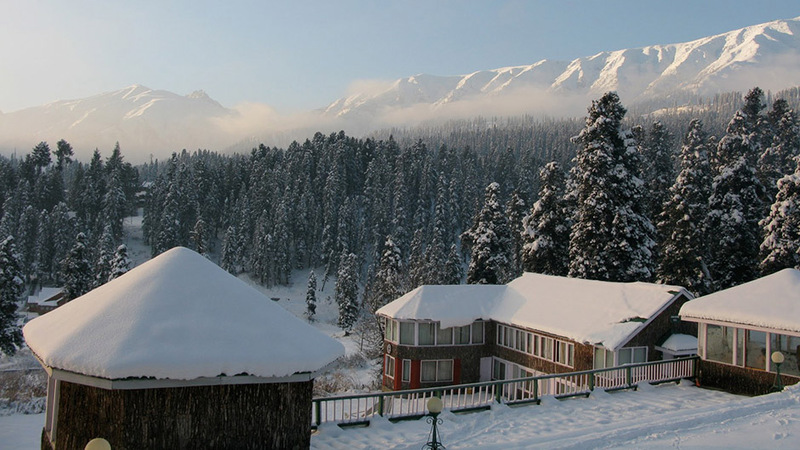 Gulmarg-the meadow of flowers is an apt term for this idyllic flower-laden meadow offering a spectacular view of towering snow capped peaks covered with dense forests of tall conifers and gigantic fir and pine trees. Stroll leisurely or take pony rides (by your own payment) across the green meadow to one of the world’s highest Golf Course. A must is a fun-filled ride in the newly introduced Gondola lift (by your own payment). Return to Srinagar in the evening and enjoy a comfortable overnight stay at Hotel. Early in the morning leave for Pahalgam the ‘valley of shepherds’ which is situated at the confluence of the streams flowing from river Lidder and Sheeshnag lake. En route visit the Awantipura ruins, an 1100 year old temple dedicated to Lord Vishnu and built by King Awantivarman. On arrival into Pahalgam enjoy the surrounding beauty. Return to your Hotel in Srinagar. Overnight stay at the Hotel.